We'll get your AC installed quickly so you get the comfortable home you deserve. When you need expert Kendall air conditioner installation, look to Direct Air Conditioning, LLC for professional service that’s fast, thorough, and affordable. 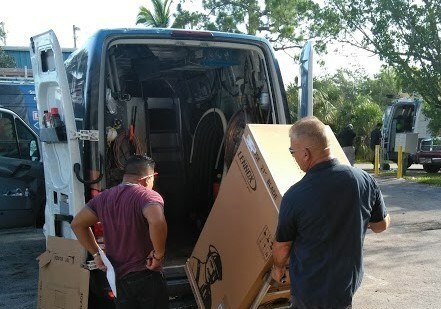 We’ve been serving Kendall homes and businesses with quality AC installation since 1995. Don’t suffer in the heat—let our trained and certified installers help keep you and your family comfortable with our trusted installation services. Your air conditioner installation should be fast and easy so that your home remains a comfortable temperature year-round. 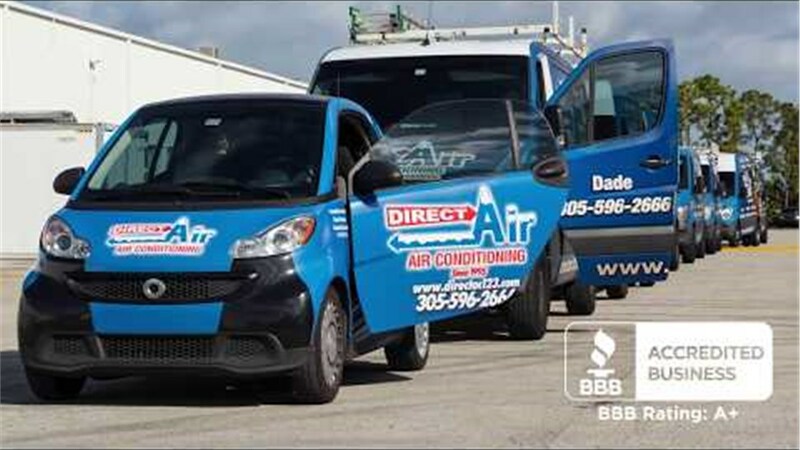 As the first choice throughout Kendall for new air conditioner installers, the team at Direct A/C will have your new unit up and running in no time. During your air conditioning installation, we pay close attention to your unit’s SEER rating (Seasonal Energy Efficiency Ratio)—recommending that you install a unit rated at least a 16 on the scale. As expert replacement air conditioner installers, we encourage purchasing and installing higher-efficiency units, as the cost-savings on your energy bills will pay for the unit itself over time. 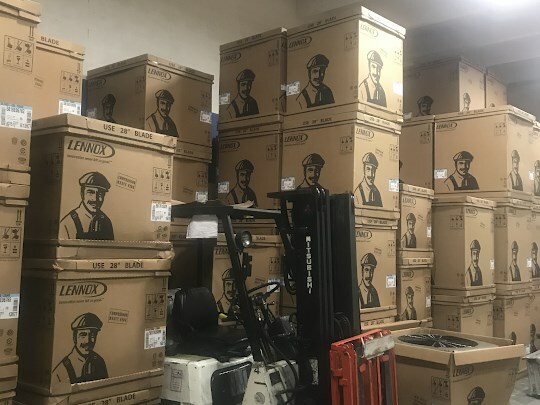 If you need assistance choosing your new air conditioner, our experts are happy to help with advice and a wide selection of industry-leading units that we will then install quickly and efficiently! Your Kendall air conditioner installation should be quick and easy, allowing you to start enjoying your new AC unit as soon as possible. That’s why Direct Air Conditioning, LLC is a top choice among Kendall homeowners and business owners. 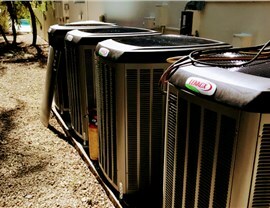 With our professional AC service in Kendall, you can relax knowing your home is in the best hands. Call our friendly team members to learn more, or fill out our online form now to request your free, no-obligation estimate!